This movement is being exposed for what it is: Jew-hatred… and promoting it is ‘hate speech’ for which ‘freedom of speech’ does not apply. The new French President (top left) has said, “We will never surrender to the messages of hate; we will not surrender to anti-Zionism because it is a reinvention of anti-Semitism”. Of course he is right. The term ‘anti-Semitism’ was coined in 1879 by German political agitator Wilhelm Marr (bottom left) to replace Judenhass (“Jew-hatred”) to make hatred of the Jews seem rational and sanctioned by scientific knowledge. The Zionist movement was a response to widespread anti-Semitism throughout Europe and the Middle East, a solution to the frequent pogroms. 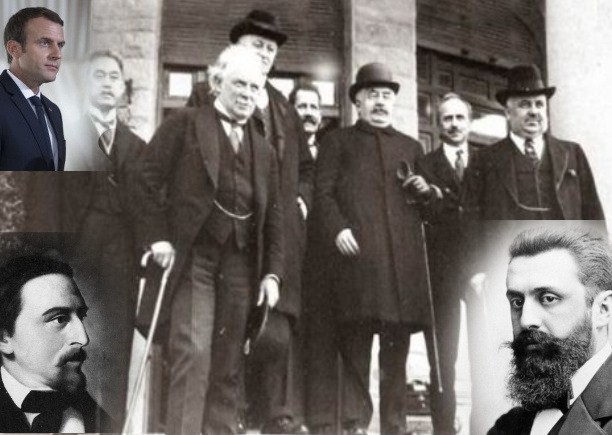 Theodor Herzl (bottom right) founded political Zionism to provide the Jewish people with a safe homeland. This was endorsed by the British government 100 years ago this year (1917) in the Balfour Declaration. This was then agreed and enacted internationally by the League of Nations at San Remo in April 1920 (main group). Now the term anti-Zionism has been adopted by a new generation of political agitators to make their anti-Semitic views more acceptable as a ‘political movement’. 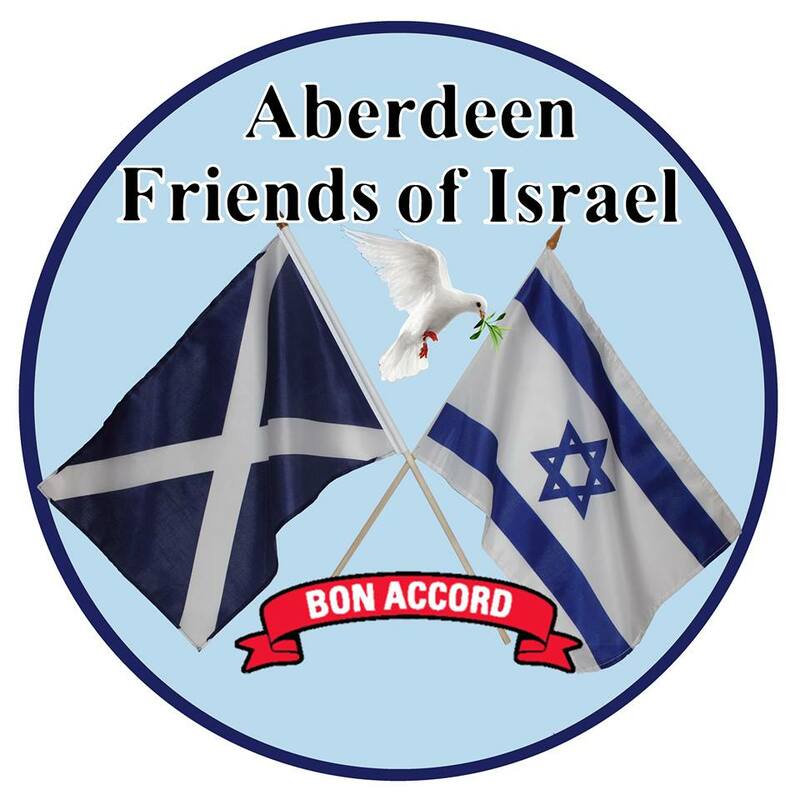 Since Zionism is the agreed answer to anti-Semitism – the hatred of Jews – and is a solution endorsed in international treaties, it follows that anti-Zionism must be anti-Semitism by another name.